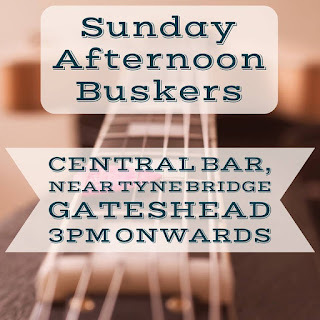 Follow North East Theatre Guide on Twitter at https://twitter.com/NETheatreGuide and on Facebook at www.facebook.com/NETheatreGuide. 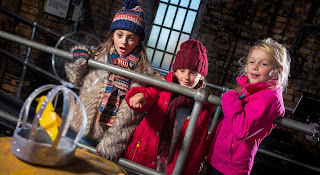 This December, families are invited to set out on a brand new wintry quest at Woodhorn created by award-winning theatre company Unfolding Theatre and visual artist Bethan Maddocks. The annual winter event at Woodhorn is becoming a firm favourite with families, so who better to help decide what to put on than a group of local people? Earlier this year, bait set up a community programme panel to choose a company to create this year’s winter event. After a rigorous selection process, Unfolding Theatre were commissioned to develop the Winter Quest as part of the month-long winter programme at Woodhorn. Unfolding Theatre’s previous work for young audiences includes Tyneside Time Machine - a fun learning experience exploring Tyneside Cinema’s heritage; Juice Festival parades bringing children’s designs for monsters, dragons and dreams to life as large-scale puppets on NewcastleGateshead’s Quayside; Cutting Loose - working with 12 schools and Durham Brass Festival musicians to create a parade to kick-start a carnival party; and What If? 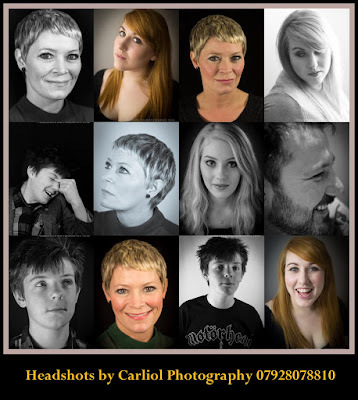 - an interactive performance about curiosity bringing together Durham Universityscientists with teenagers from a local school. 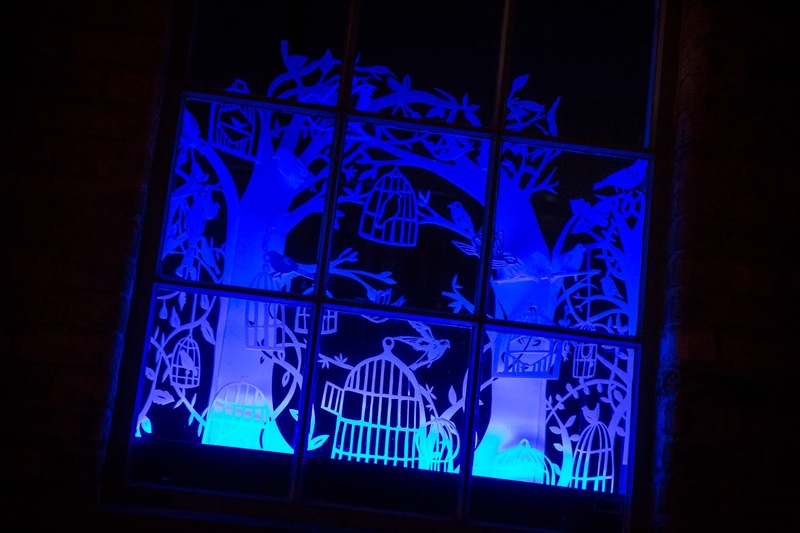 Regular visitors will remember Bethan Maddocks’ beautiful Winding Windows installation at the museum last year. 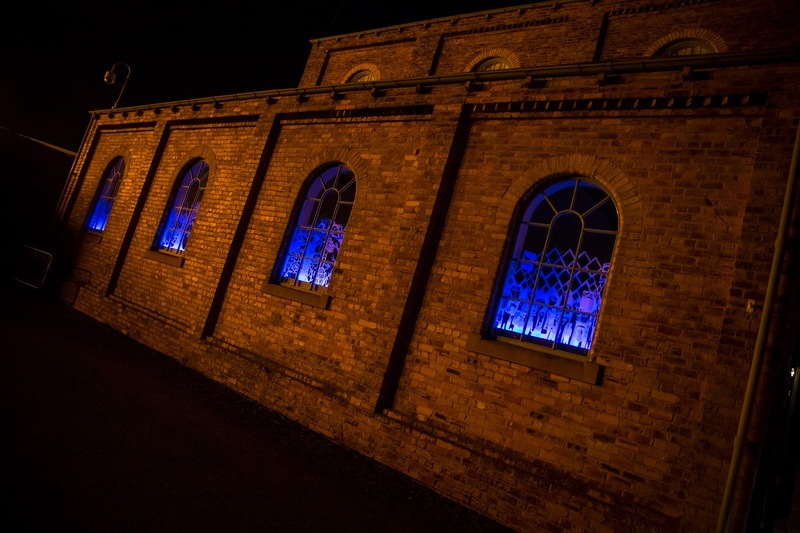 Commissioned by bait for Woodhorn Museum's Weekend of Wonder 2015 and created in collaboration with participants from Northumberland, each window told a story relating to the region’s mining heritage. For example The Lights, created with ESCAPE Family Support in Blyth, referenced the 200th anniversary of the invention of the Davy lamp and local inventor, Josephs Swan's incandescent lightbulb 135 years ago. The window celebrated the ingenuity of the area, and was a nod to the lights depicted on mining banners that symbolise hope for the future. People of all ages from across South East Northumberland are taking part, starting with a series of family-friendly craft workshops at Woodhorn in October half term; participants’ stories and designs will be used to inspire the making of a large-scale memory-box for the event. 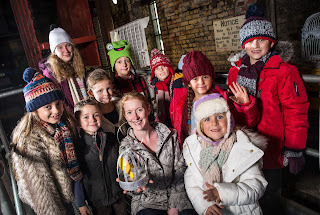 Groups who will work with Bethan Maddocks and the team from Unfolding Theatre to create the Winter Quest include 1st Seaton Hirst Guides, 5th Ashington Brownies, Leading Link in Bedlington and Northumberland Recovery Partnership in Blyth. 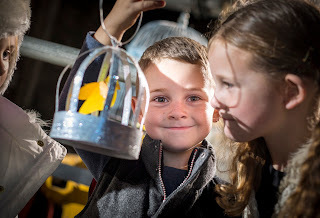 The Frost of Forgetfulness Winter Quest is open Saturday 17 to Friday 23 December 2016 from 10am to last entry at 3pm. Admission is free, no advanced booking required. Please allow an hour to complete your quest.